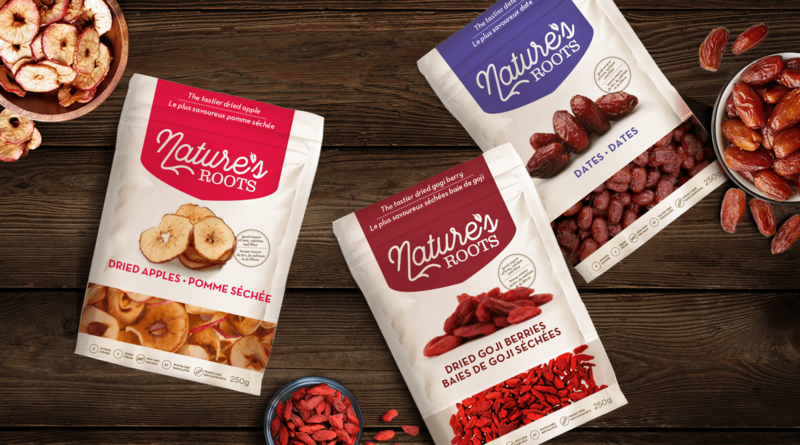 Nature’s Roots is a local start-up brand that sells nuts and dried fruits. 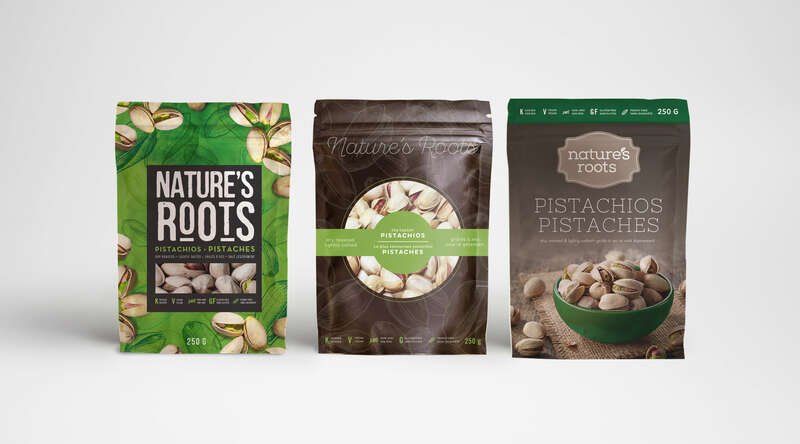 The business began with an opportunity to import pistachios from Iran. Iran is where the pistachio nut originates and these pistachios are recognizable by their distinct red skin. They are widely considered to be superior in taste to the Californian pistachio which now dominates the North American market. 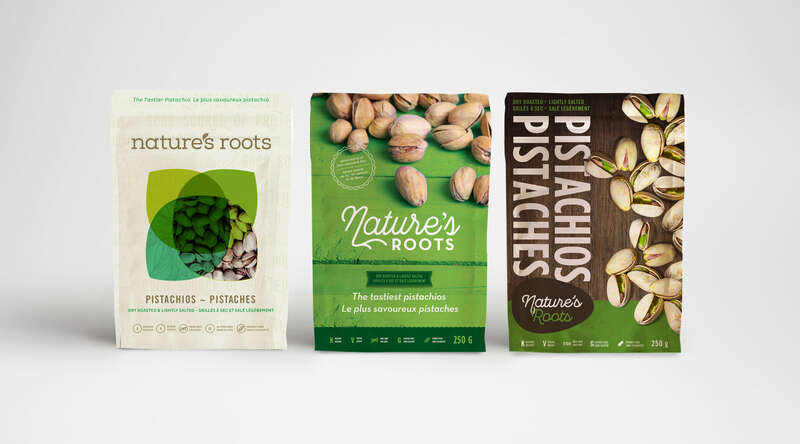 They engaged Jump to develop the logo and package design for their new line of products, starting with the pistachio packaging. 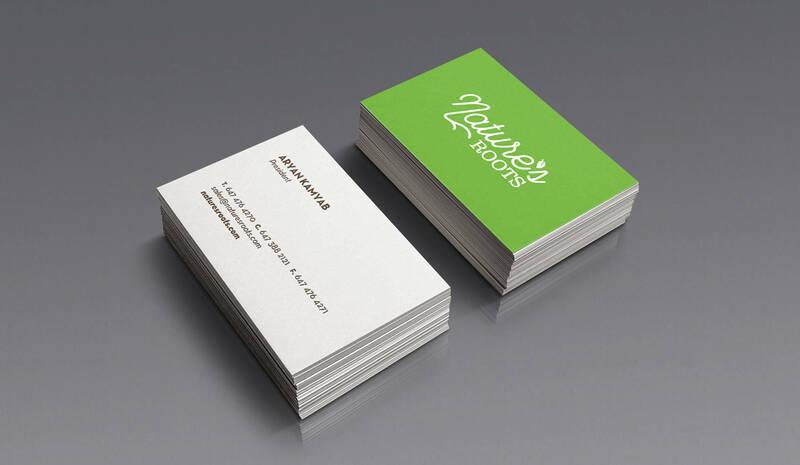 It was important for us to convey an all-natural feel with the design that complimented the Nature’s Roots name. We explored a wide range of options that featured both photography and a window in the design. The final packaging features a woodgrain texture behind the hand-written logo that changes colour with each product variety. 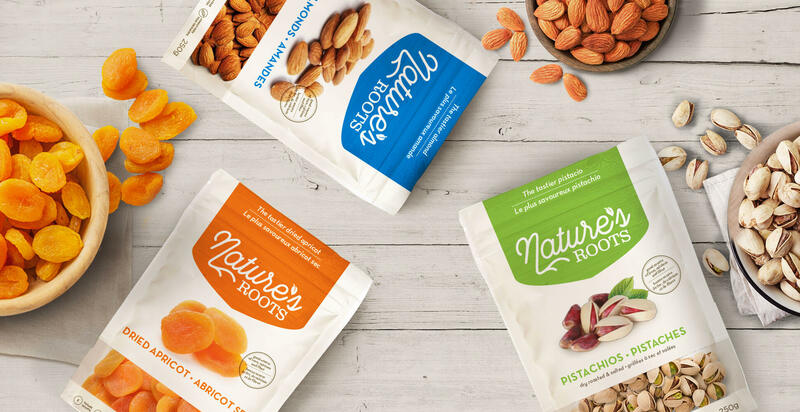 Photography of the product is featured on the package to allow them to showcase the details of their nuts and dried fruits in a stylized setting, while the window below gives the consumer a view into the actual product. 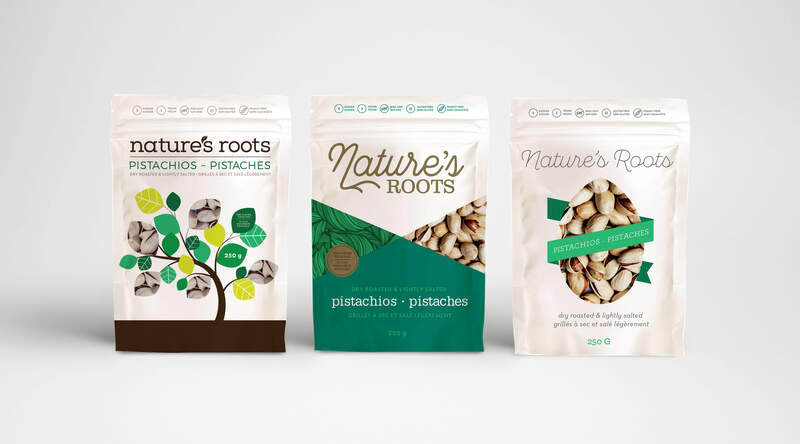 We went on to design the website layout for the brand that displayed their array of offerings and also carried a natural, organic feel.